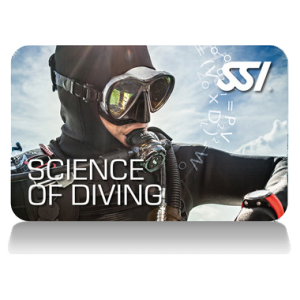 Improving your buoyancy control skills is highly recommended. 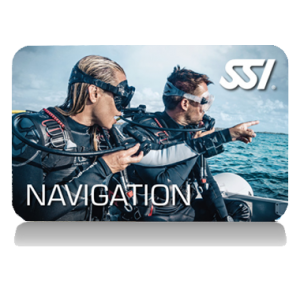 Every diver who wants to improve diving skills and at the same time wants to perform active environmental protection should take a PERFECT BUOYANCY course. 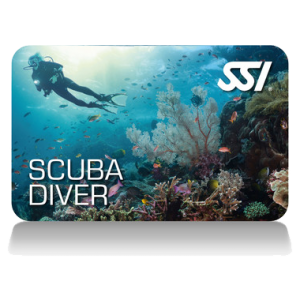 Nearly every diver who wants to dive on great spots on holiday is requested to do a Check-Dive and buoyancy control is one of the essential skills that has to be performed. This isn’t done to stress you out at the start of your vacation. It is done to protect the reefs you will be diving around. The destruction and harm caused by divers with weak buoyancy skills is having an impact on reefs worldwide. 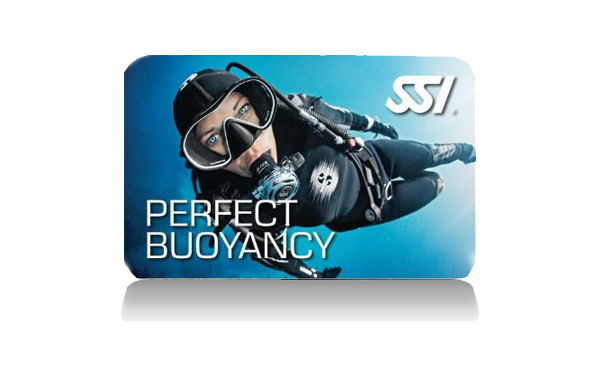 Additionally, perfect buoyancy control is a prerequisite for nearly all Speciality Courses.